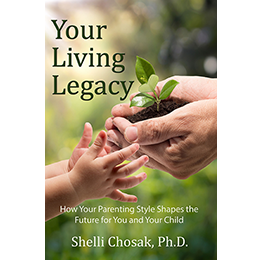 With the exception of quotes and 3rd-party content, all other content and images on this website are the property of Shelli Chosak; and may not be reproduced, copied, re-used or altered without express, written permission from Shelli Chosak. All reasonable efforts have been made to properly license and/or obtain authorization of 3rd-party material for use on this website. Any objectionable 3rd-party content will be removed upon the request of the original copyright holder. No other legal representations for intellectual property rights are herein made or implied. By using this website, you understand and agree to these terms.